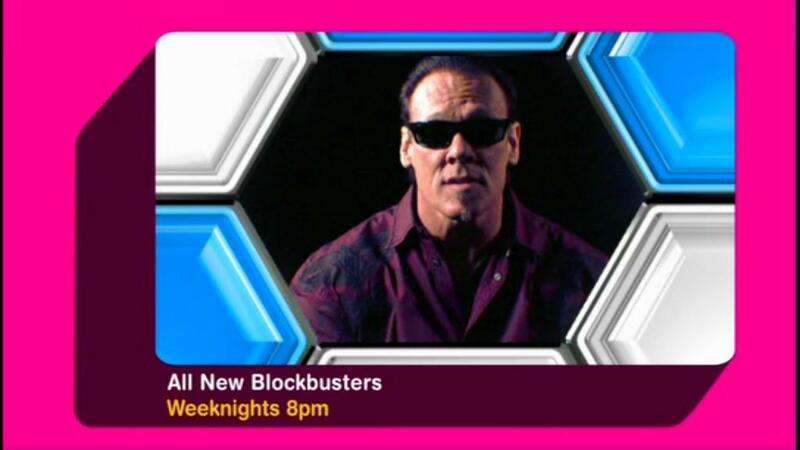 Wrestlers from TNA iMPACT Wrestling have recorded a promo for the new Blockbusters on Challenge TV. In the 15 second ad, Hulk Hogan, Sting, Samoa Joe and others ask host Simon Mayo for a letter – which eventually spells out BLOCKBUSTERS. 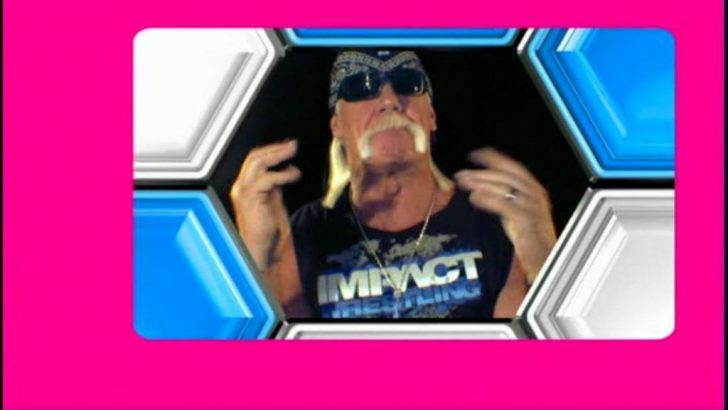 At the end of the promo, Hogan asks “Can I have some TNA please Simon?”. Blockbusters, which made its return to TV earlier this month, first broadcast in the UK on ITV in 1983 hosted by the late Bob Holness, where it ran for eleven years. 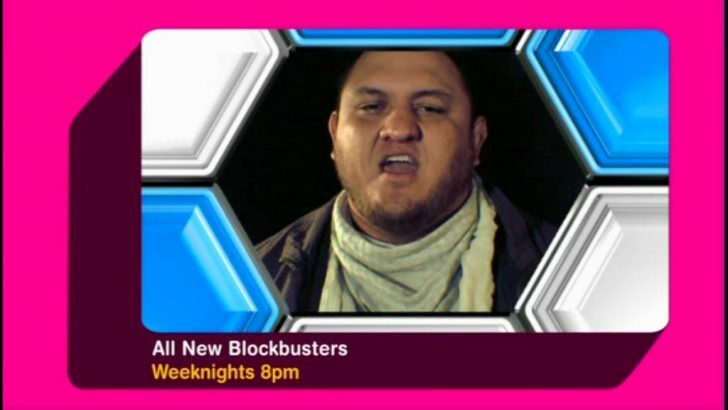 Unlike the original series which featured students, the new Blockbusters is open to anyone over the age of 18 and can be seen at 8pm, weeknights on Challenge TV.